I designed the trike logo for Childhood101 many, many years ago. Over the years the text of the logo has been tweaked and changed a little, but the trike remains the same. The strong colour choices and the simple image provides strong, clear branding for Christie’s blog which has gone from strength to strength over the past seven years. 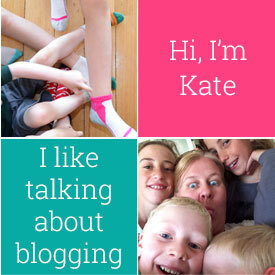 I recently worked on the layout of Christie’s blog, updating her child theme and customising her homepage layout. 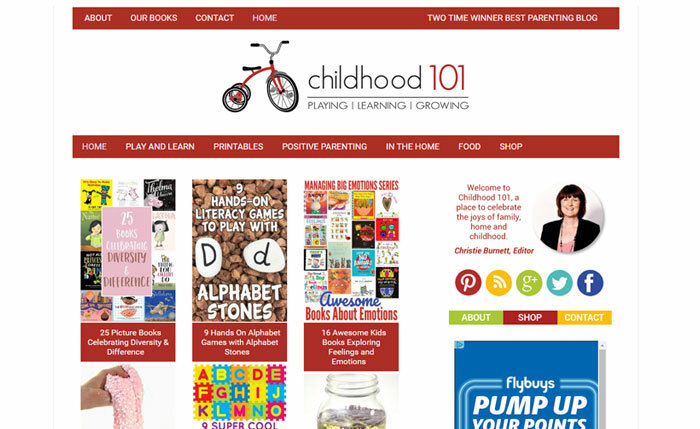 Childhood101 is built on the Genesis framework using the Lifestyle Pro child theme, with some specific homepage customizations.